A woman steps over the line into the unthinkable in this brilliant, powerful and unforgettable novel by the author of The Lovely Bones. 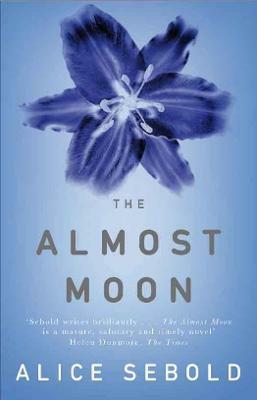 Unfolding over twenty-four hours, The Almost Moon explores the ties between mothers and daughters, wives and lovers, the meaning of devotion and the line between love and hate. It is a challenging, moving, gripping story, written with the humanity and fluidity that only Alice Sebold can bring to the page.